We're back with a great collaboration between upcoming producers TWOS and Tours. This track took about 30 seconds and then it all sunk in. It's awesomely mellow with a heavy sounding base line and some nice egging vocals. "As We Strive" get's a little weird and I'm totally into it. Enjoy. 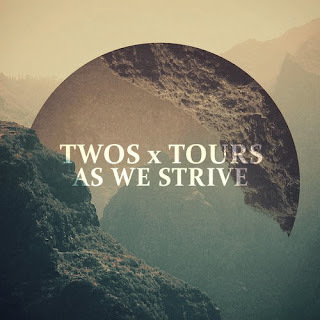 STREAM/ FREE DOWNLOAD TWOS x Tours - "As We Strive"